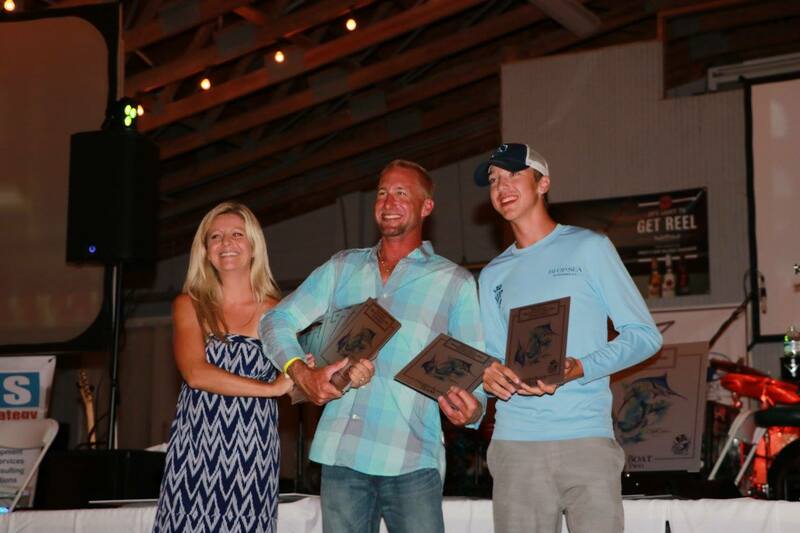 Congratulations to 58-foot Paul Mann LO QUE SEA, captained by Kevin Paul, for earning fourth place amongst 72 tough competitors, releasing 15 billfish, for a total of 1500 points in the 2016 Pirate’s Cove Billfish Tournament! Tony Huerto, owner of LO QUE SEA, says this about the tournament, “We always (have a great time), competing against the best crews in the world.” Six of those best crews were members of the Paul Mann family. A shout out also goes to ANN WARRICK, HOG WILD, PELICAN, QUALIFIER, and RARE BREED for their hard work and success during the tournament! 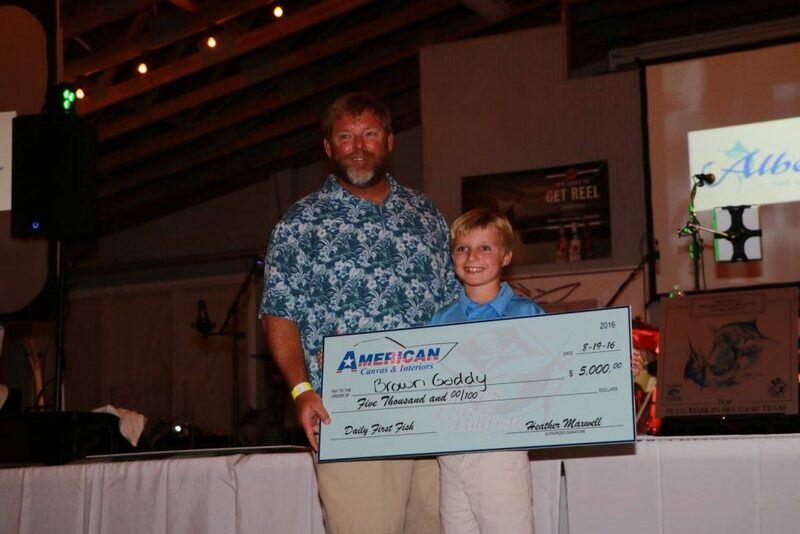 QUALIFIER was awarded a $5,000.00 check for catching the first first on the first day of the tournament.